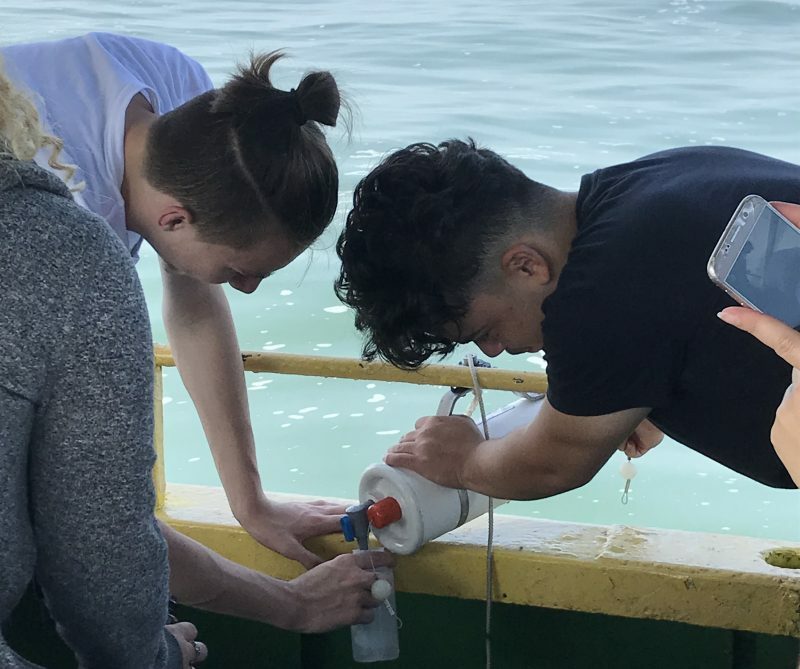 Despite living on the shores of a Great Lake, too many of our local students have no meaningful intellectual or emotional connections with freshwater in general or Lake Erie in particular. 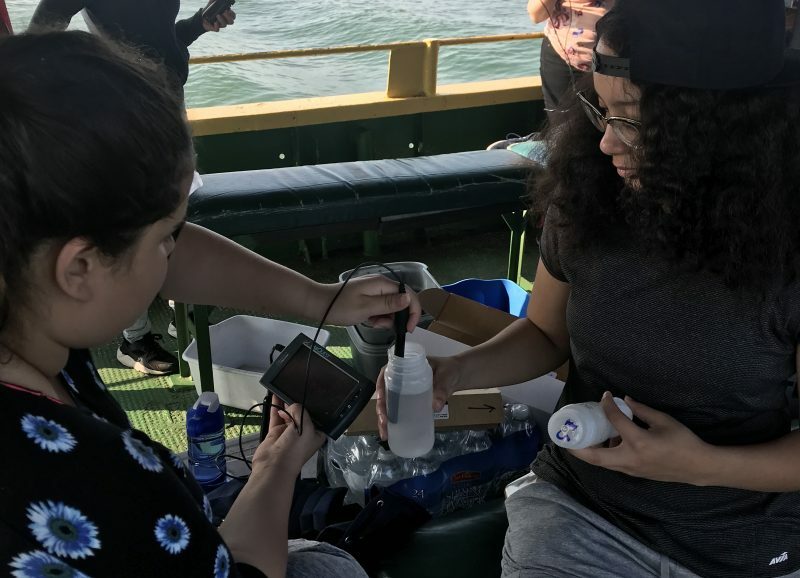 The Collaborative is designed to cultivate groups of students from northeast Ohio in grades 7-12 who will become environmental stewards and care for the places they live and go to school. The Collaborative begins with a summer weeklong professional development program for middle and high school teachers with three days and two nights on Kelleys Island and two days at the Watershed Stewardship Center at West Creek focusing on issues of nutrient loading, harmful algal blooms, and storm water runoff. 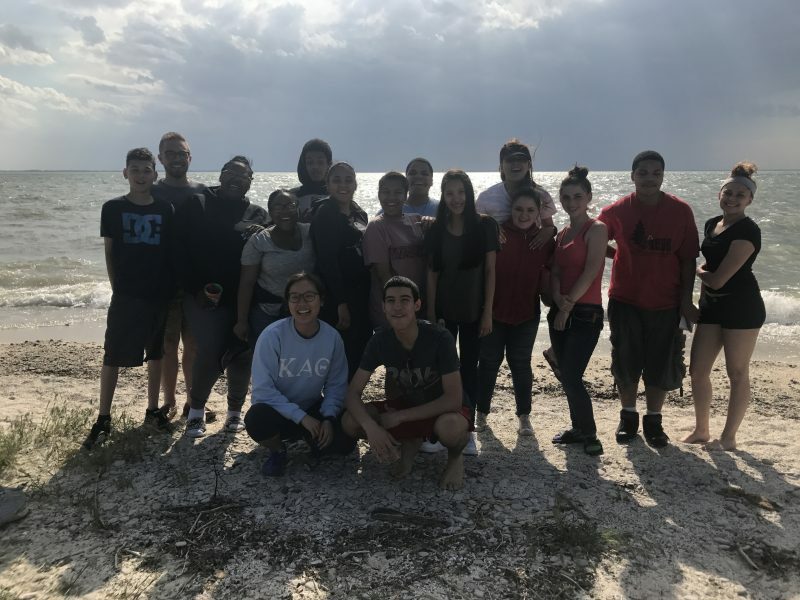 In the fall, each teacher brings a learning community (teacher plus10-15 of their students) to Kelleys Island for three days and to West Creek for one to develop legacy projects the learning communities will work on with their classmates through the remainder of the year. During the academic year, the learning communities provide leadership on the legacy projects. Costs for the program are covered by grants, donations, and the Leonard Gelfand STEM Center and includes $250 for each learning community to implement their legacy projects.